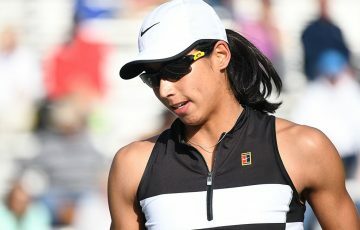 Gavin Van Peperzeel has continued his push up the ATP ladder while Sara Tomic was rewarded on the women's side following a career breakthrough. Gavin Van Peperzeel has climbed to a career-high ranking following sustained success on the ITF Futures circuit in Europe. The Queenslander rose 13 places to 314th after reaching the final at a recent Futures event in Croatia, and stands to rise even higher after a quarterfinal finish at an Italian Futures tournament last week. As recently as late April, Van Peperzeel was ranked 458th, but has since gone an impressive 19-8 on tour. 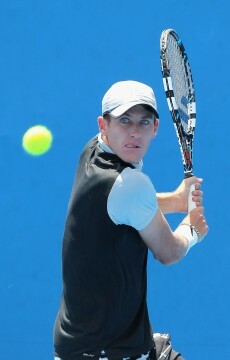 Meanwhile, Matt Ebden continued his upward trajectory after reaching the final of the ATP Challenger tournament in Ilkley, England. 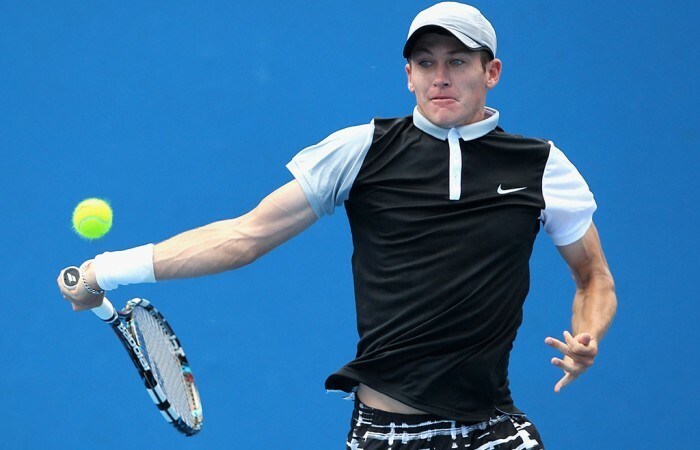 Ebden jumped six places and returned to the world’s top 150 at No.148. 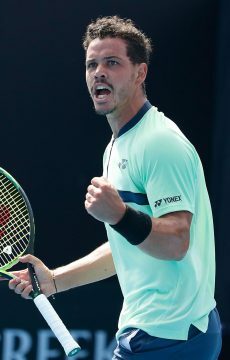 Alex Bolt was another significant mover; he vaulted 10 spots after qualifying for the main draw at the Ilkley Challenger and then progressing to the second round. A huge jump was made by Jeremy Beale, who climbed 471 spots to crack the top 1000 (at No.966) after reaching the final of an ITF Futures event in Mozambique. On the women’s side, Casey Dellacqua moved five spots up the rankings to No.62 after winning through to the second round of the WTA Premier event in Birmingham. 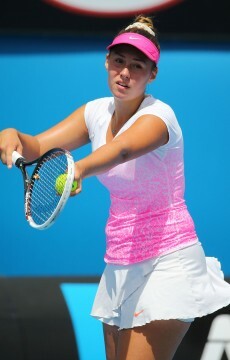 Sara Tomic enjoyed a breakthrough result in Egypt recently with a run to her first ITF final in Sharm El Sheikh; her reward was a climb of 145 spots to world No.765. 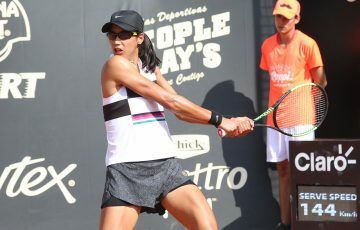 The young Queenslander is set to push even higher after triumphing last week at another tournament in Sharm El Sheikh, her first ever professional-level title. 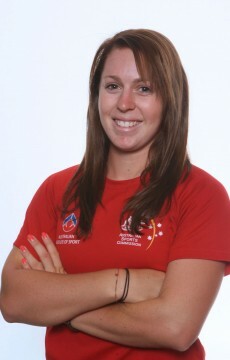 Sally Peers was also a big mover, leaping 68 places to 562nd with a finals appearance in Bol, Croatia. The Victorian has been in fine form in 2015, building a sparkling win-loss record of 23-12 and reaching two ITF finals.